/ Modified sep 24, 2018 12:33 p.m. It's the first such designation in more than decade and a half. A bridge over Cienega Creek on U.S. Route 80. 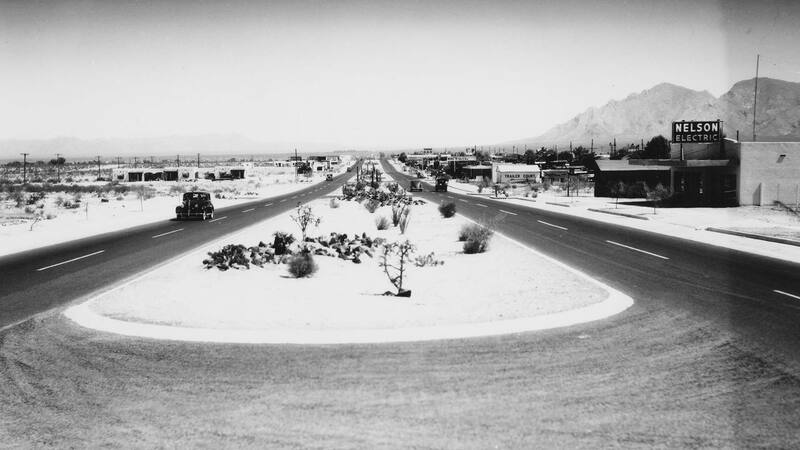 Arizona’s Old U.S. Route 80 was designated a Historic Road by the State Transportation Board last week, the first road to receive such a designation in more than 15 years. 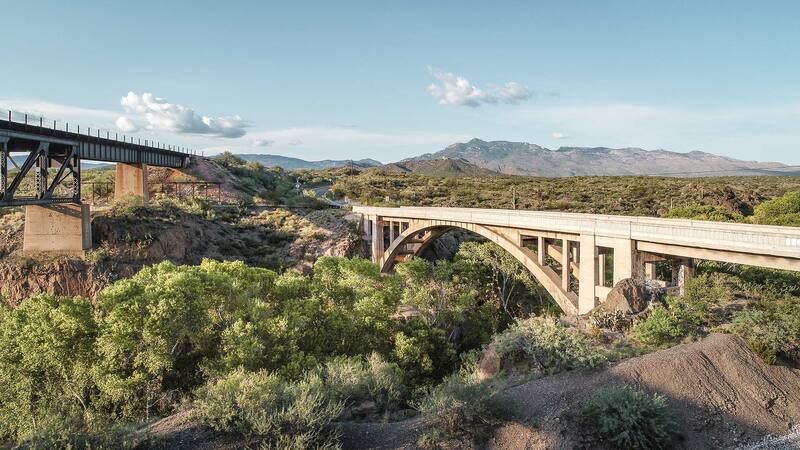 The historical highway was once a major cultural and economic corridor that stretched from New Mexico into Arizona across several cities — including Bisbee, Tombstone, Tucson, Phoenix and Yuma — before crossing into California. It was central to the development of the West and the Southwest, connecting communities and resources. Like its northern counterpart, U.S. 66, U.S. 80 helped to spur America’s burgeoning car culture. 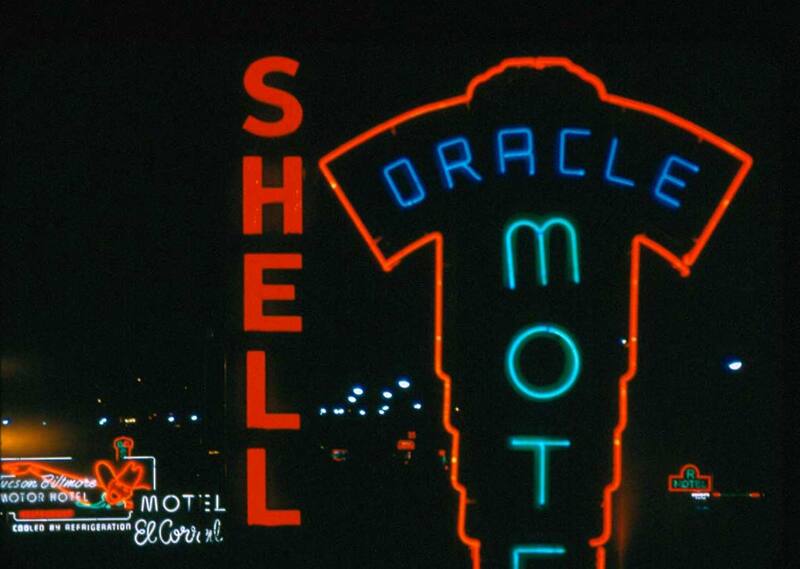 Neon signs in 1957 on U.S. Route 80 in Miracle Mile, in Tucson. Demion Clinco with the Tucson Historic Preservation Foundation says that this led to some unique roadside architecture. Clinco says that the designation is not just about preservation. The foundation worked in conjunction with Yuma State Senator Lisa Otondo on designation efforts for over four years. U.S. Route 80, North of Oracle Road.